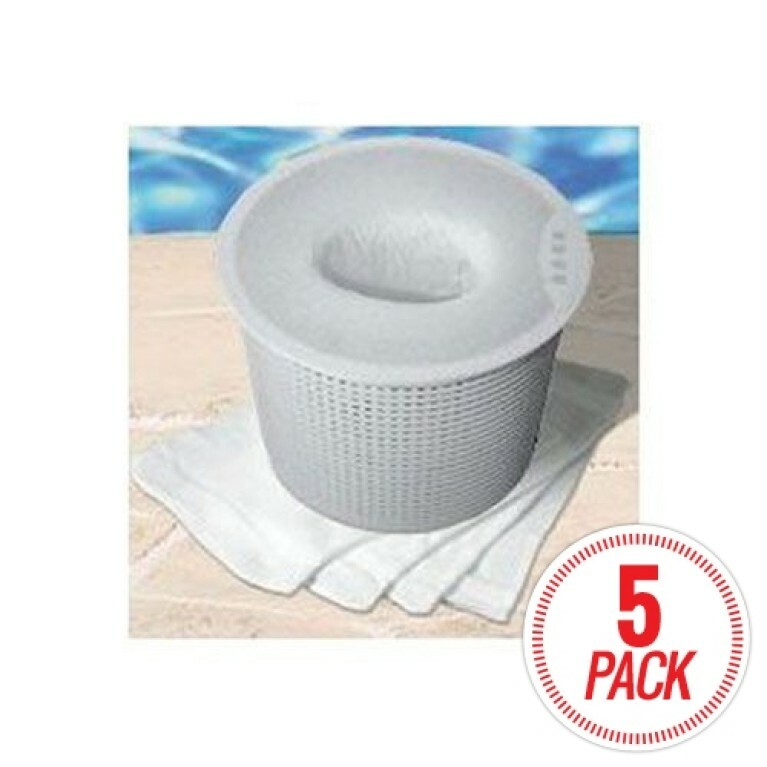 Aquamate Super Clarifier works by grouping together microscopic particles & oils to help your filter remove them from the pool water. 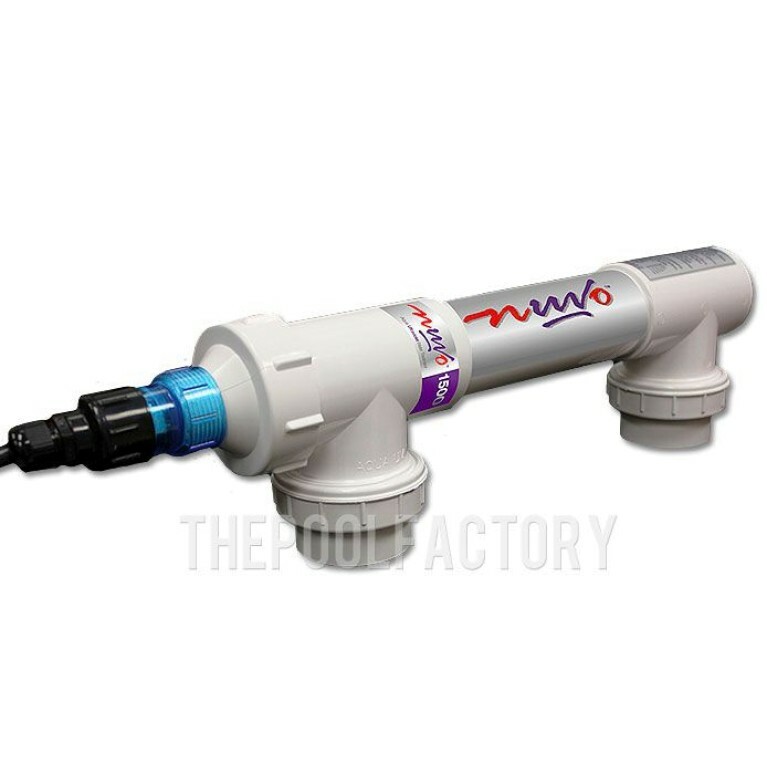 Aquamate clarifier is the latest generation in water clarification. 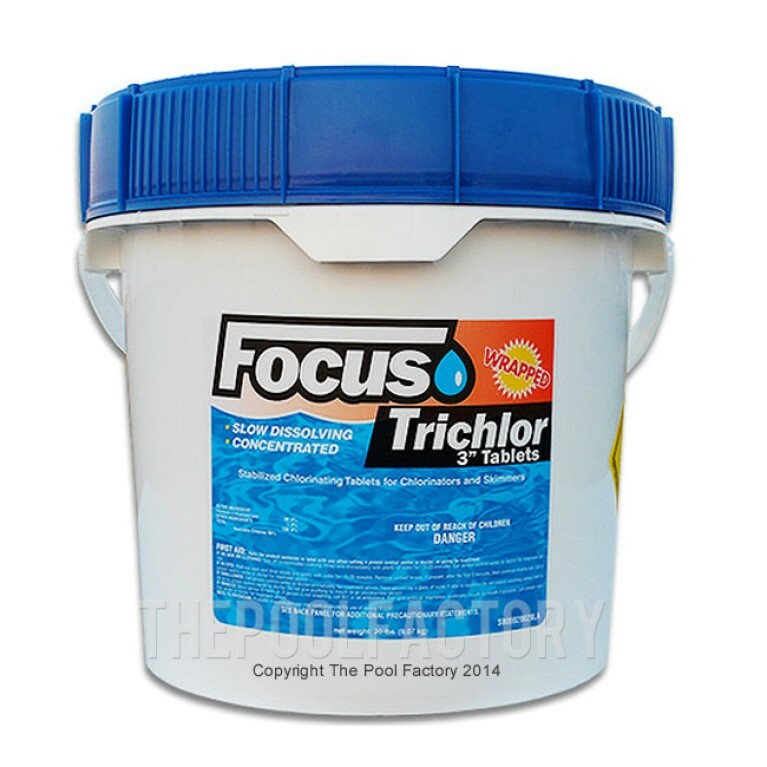 This clarifier is a cationic polymer that will coagulate and floc small particles from swimming pool water, while adding no solid residue of its own. 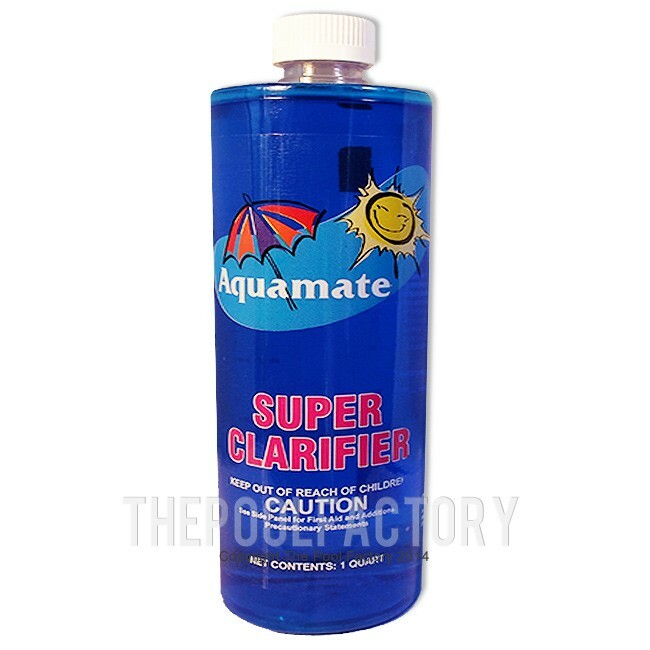 Aquamate Super Clarifier not only cleans your water, but it also cleans your filtration and sanitation systems, saving you money! 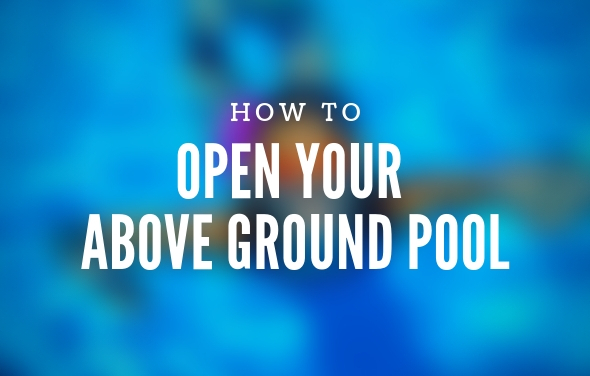 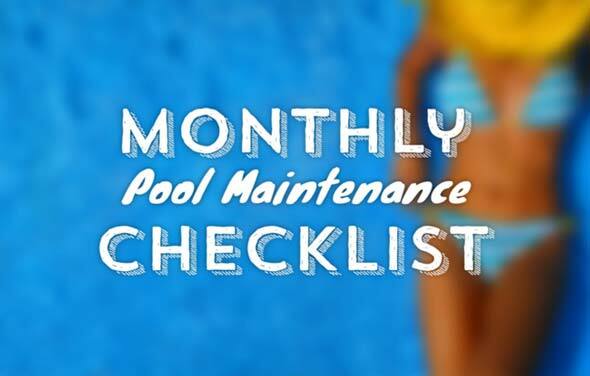 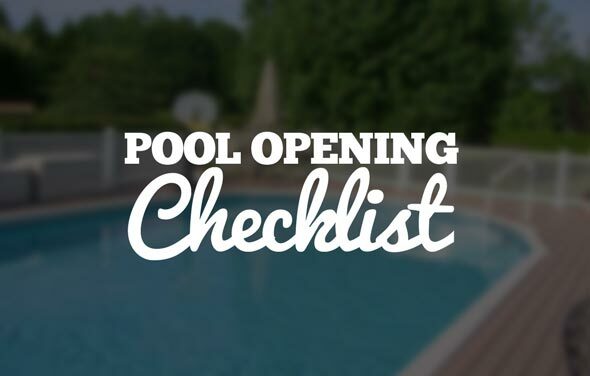 Use our pool opening checklist to make sure you have everything you need to get your above ground pool up and running for the summer. 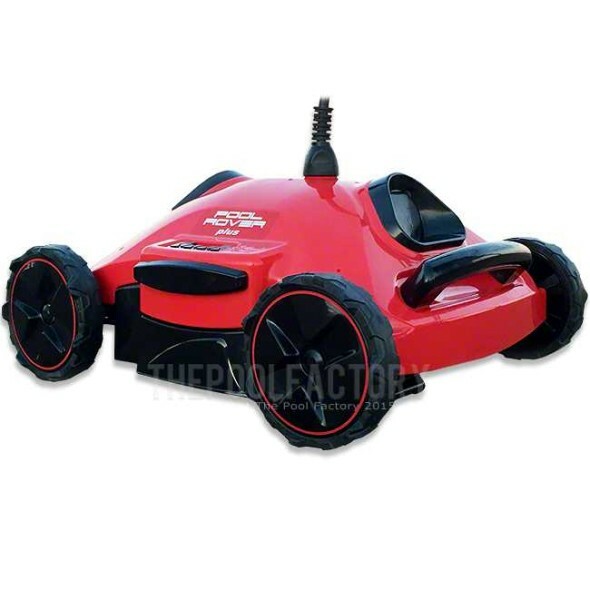 Step-by-Step instructions by the Pool Factory on how to open your swimming pool and how to chemically treat your swimming pool water.